Founded over 130 years ago, Queen’s has an enviable reputation. 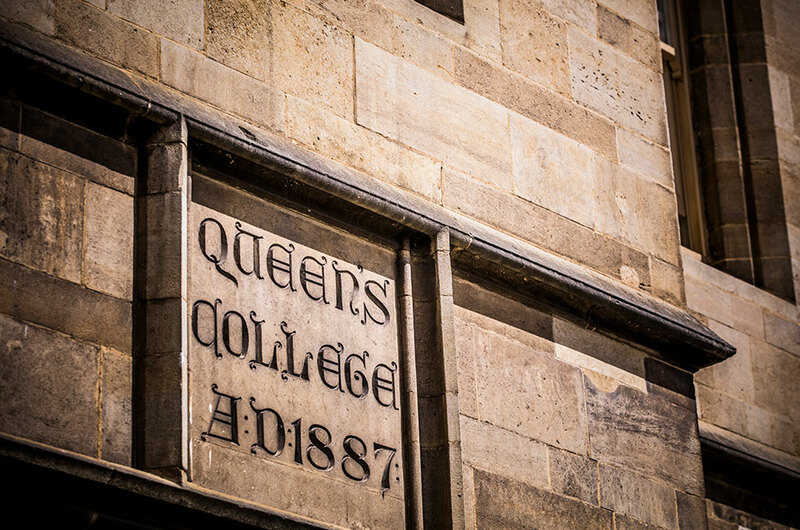 The origins of Queen’s College go back to the 19th century. It was founded on the piece of land granted by the Victorian Government to the Methodist Church by the Reverend William Quick on June 16th, 1887 (Founder’s Day) and named Queen’s in response to the Jubilee of Queen Victoria’s reign of that year. The College opened its doors to 18 students on 4 March 1888. The motto of the College is the Latin phrase aedificamus in aeternum, which means “We are building for eternity”. Our first Master was the remarkable English clergyman, Dr Edward H. Sugden, who remained in office for forty years (1888-1928). 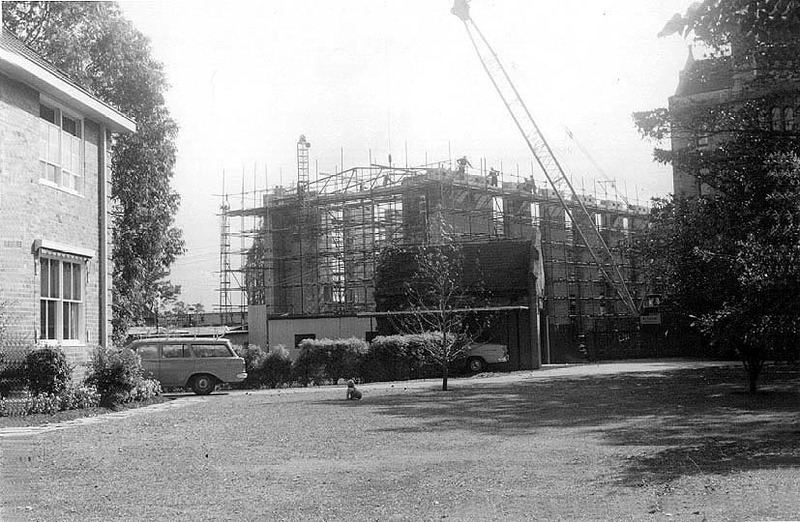 By the end of his Mastership, Queen’s had grown to become the College that is still recognisable today. Queen’s is now a College of the Uniting Church and is affiliated by statute with the University of Melbourne. Traditionally, Queen’s was a male-only residential College. In 1973 it became co-educational and now has men and women in about equal numbers. An excellent and detailed account of the first hundred years of Queen’s can be found in Queen’s College University of Melbourne: a Centenary History, written by the fourth Master, Dr Owen Parnaby. While the hardcover publication, Queen’s College: A Pictorial History 1887–2012, contains an extensive visual record of the College. Both books can be purchased from the College online shop or office. Some 130 years on, the College is now one of the largest colleges of the University of Melbourne and has an enviable reputation for academic, sporting and cultural excellence.